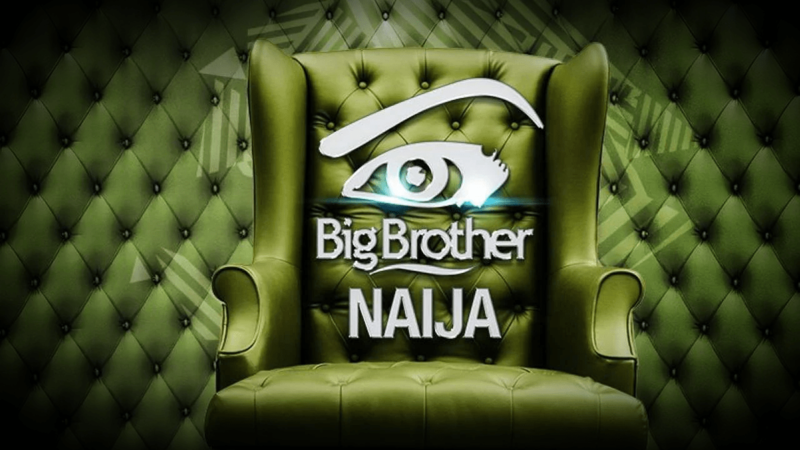 BBNaija 2018 Live Sunday Eviction Show – Today Sunday February 18 is Day 21, BBNaija 2018 Double Wahala features Live Sunday Eviction Show, which comes up Tonight. Millions of people watches round the globe, this is exciting! All the housemates were nominated for eviction except Queen Khloe, her partner K.Brule and Leo, his partner Alex. Watch the pair that will be evicted out from the BBNaija house this Sunday Eviction Show.